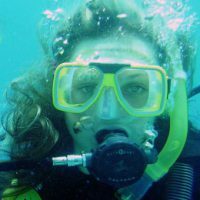 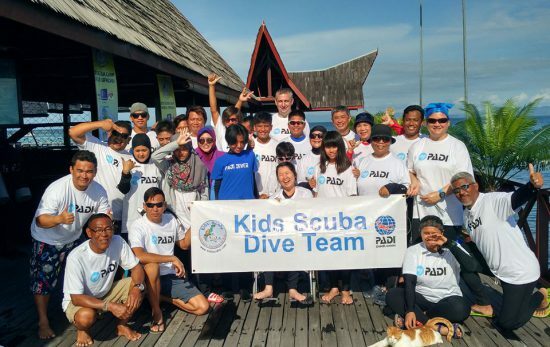 The PADI Adaptive Techniques Specialty makes diving more accessible to people with a range of disabilities, including physical & developmental disabilities. 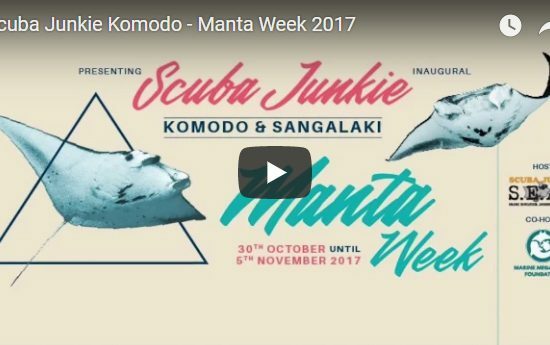 This year, Scuba Junkie held Manta Week, co-hosted with Marine Megafauna Foundation to raise awareness about our fragile underwater world & majestic rays. 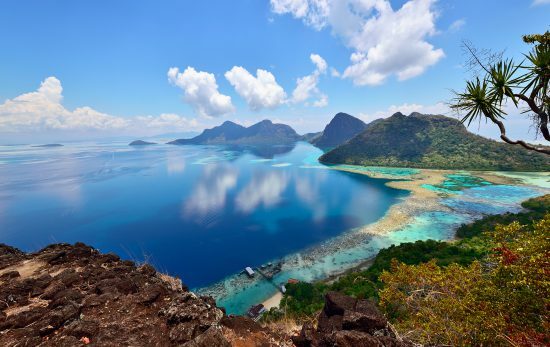 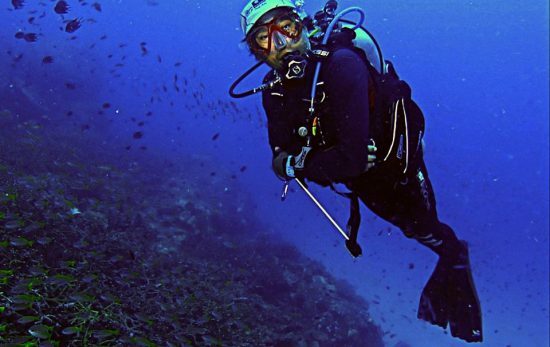 Clement Lee is many things – diving icon, industry pioneer, PADI Course Director, Tourism Advisor of Malaysia and one of our newest PADI AmbassaDivers.